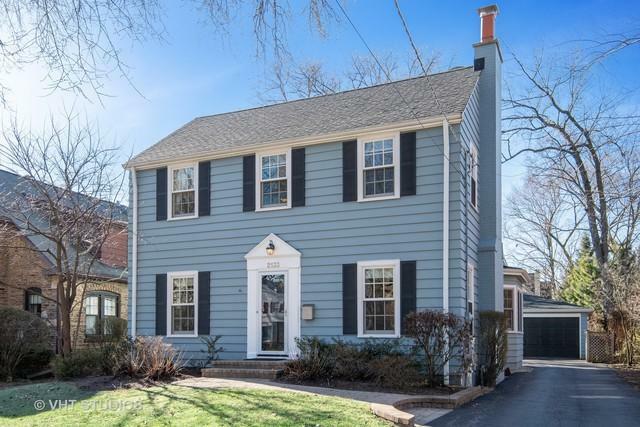 Spring is here and now is the time to buy this wonderful center entrance colonial home in Harper School District! 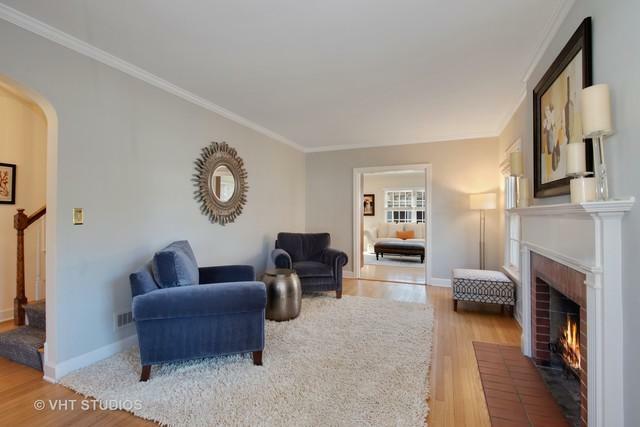 The house is beautifully updated and offers an open floor plan with a newer eat-in kitchen adjacent to a large family room with an open view of the deep back yard. Features include a mudroom with hooks and cubbies, crown molding, wood burning fireplace, new windows, new water heater, new dishwasher, new furnace, hardwood flooring, professionally organized closets and a floor plan with optimal flow for living and entertaining. 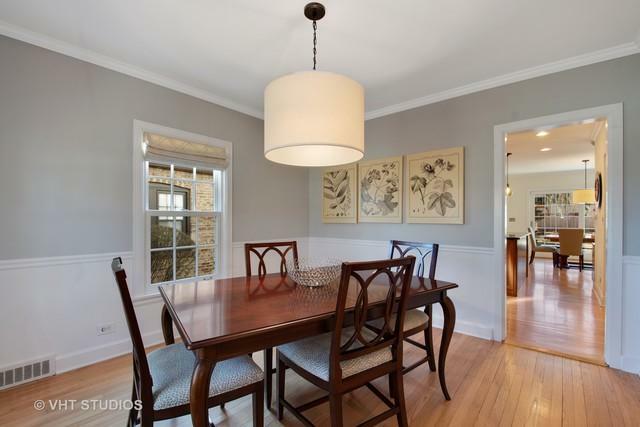 The bedrooms are bright and sunny and the master features an updated private bath, bay window with southern exposure. 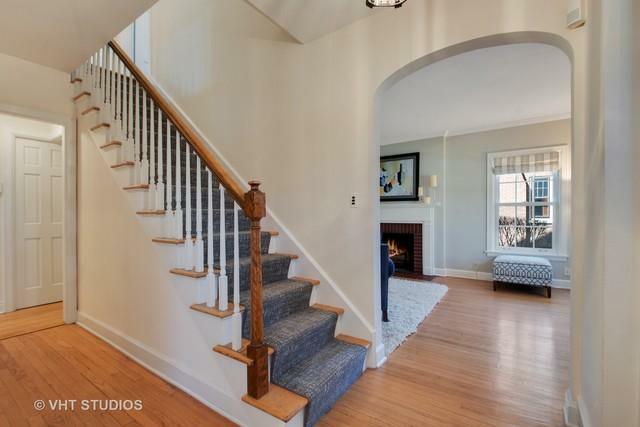 The house is on a beautiful tree-lined street within walking distance to schools and parks. Move in condition! Don't miss this wonderful opportunity!